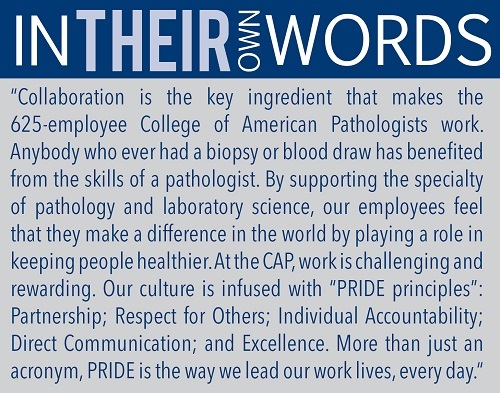 Meet the organization: The College of American Pathologists, the leading organization of board-certified pathologists, serves patients, pathologists and the public by fostering and advocating for advancement in the practice of pathology and laboratory medicine. It employs more than 600 staff members across its two offices in Northfield, and Washington, D.C. When CAP was established in 1946, the organization had 140 members. Today, CAP has more than 18,000 members. 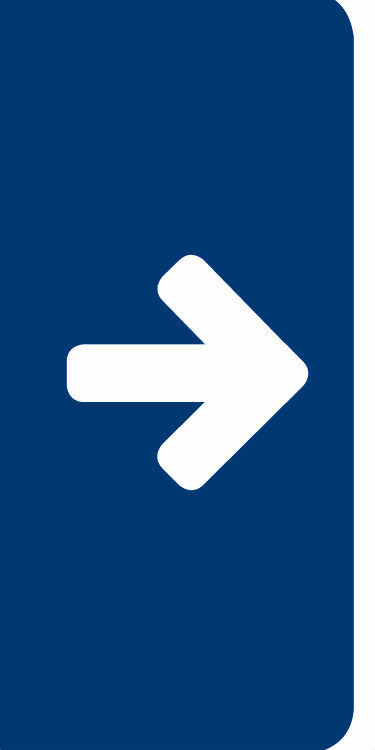 In 2012, Chicago Tribune named CAP one of its "Top 100 Workplaces." Added benefits: CAP offers its employees, their spouses or partners and families an array of benefits. 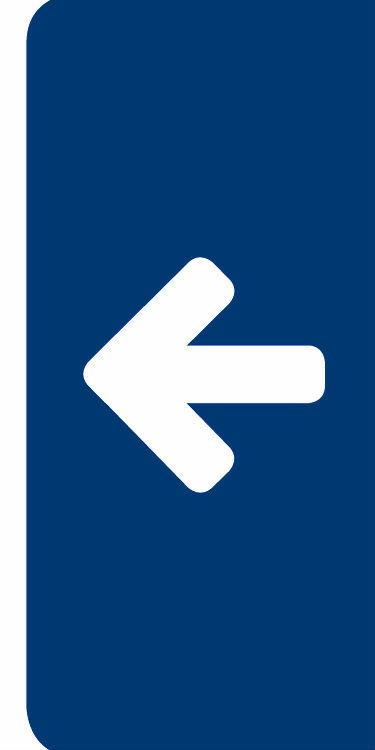 In addition to expansive health benefits, employees have access to tuition reimbursement; professional development and recognition programs; wellness programs, including on-site health screening activities; flexible work options, including remote work for many roles; an Employee Assistance Program, providing a range of resources to support personal and work-life-family success; and opportunities to join employee sports and community service teams.